Love to bake? Love Mini Eggs? 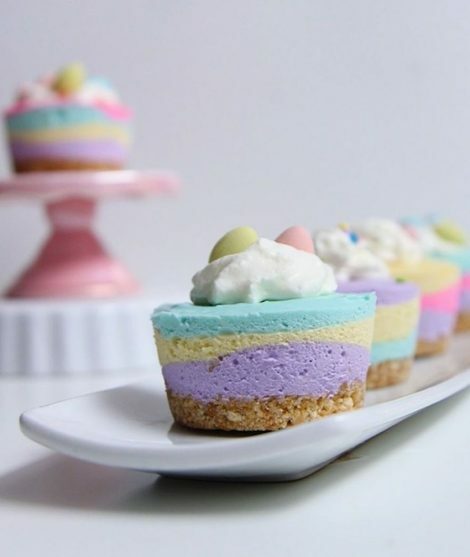 If so, you'll definitely want to make these sweet No Bake Pastel Mini Egg Cheesecakes. Easter is about a month away, and this is around the time we start preparing for our dinner. 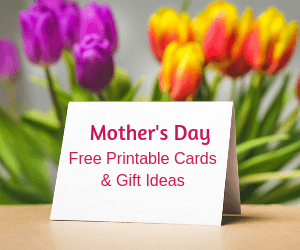 From dinner to desserts and decor, we find the earlier you start planning the better the holiday! We've already found some great dessert recipes, and we are definitely going to be trying this one this year. This tiny cheesecakes are delicious, light, and colourful. The best part of this recipe, besides the no baking of course, is that you can use whichever colours you want. The recipe calls for the gel food colouring of your choice, so you can make these cakes as bright and colourful as you like. Put the vanilla wafers in a Ziplock bag and crush them with a rolling pin. Dump the wafer crumbs into a bowl and mix in melted butter to create the cheesecakes' base. In a silicon muffin tray divide up the base into 6 muffin cups. Press them down with a spoon to make sure that they're packed tightly. In a large mixing bowl beat together the cream cheese and sugar until smooth. Add the heavy cream to this mixture and beat. Then, add the International Delight sweet cream and beat. Be sure to mix the batter well after each addition of cream in order to keep it smooth. Add the lemon juice, vanilla and pinch of salt. In another small bowl, add the food colouring to 2 tbsp of water and mix well. Microwave this for 30 seconds to make sure it's dissolved and liquid. Make sure that the cheese mixture is at room temperature before you add the food colouring. This is will avoid lumps in your dessert. Add the food colouring gelatin mixture to the cheese mixture and blend until smooth. Separate cheese mixture into 3 or 4 bowls and add the food coloring. Place a spoonful of each colour in the muffin cups. Layer the colours until the cups are full. Chill the cheesecakes for at least 1 hour, or freeze overnight. Once chilled, pop each one out of the container and then decorate the tops with whipped cream and Mini Eggs! 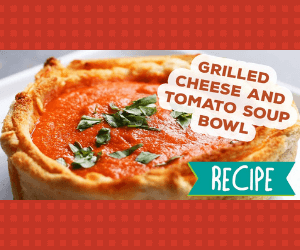 This awesome recipe is courtesy of Shared. The instructions may seem complicated, but when you see this recipe in action they seem so much simpler!